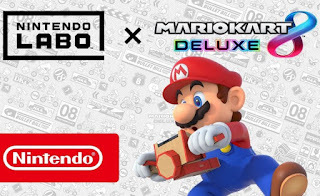 Mario Kart 8 Deluxe just got an update, and if you have a Nintendo Labo, then the update will benefit you the most. Nintendo has made the game compatible with the Labo, especially the Labo’s Toy-Con Motorbike. 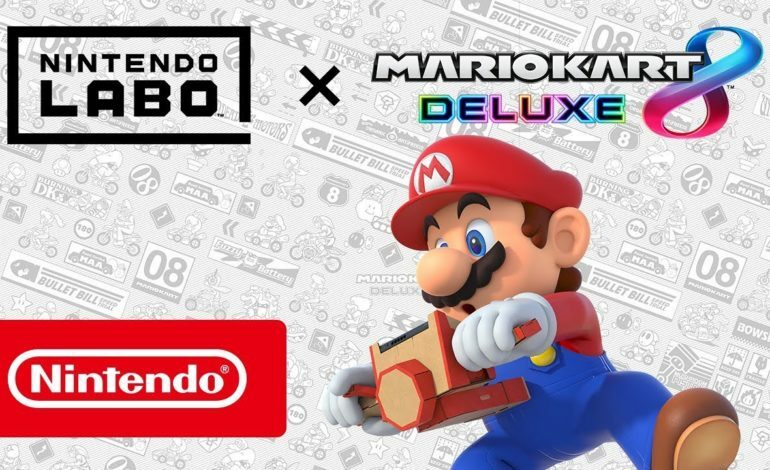 Nintendo has put out an official tweet, as well as a brand new trailer.